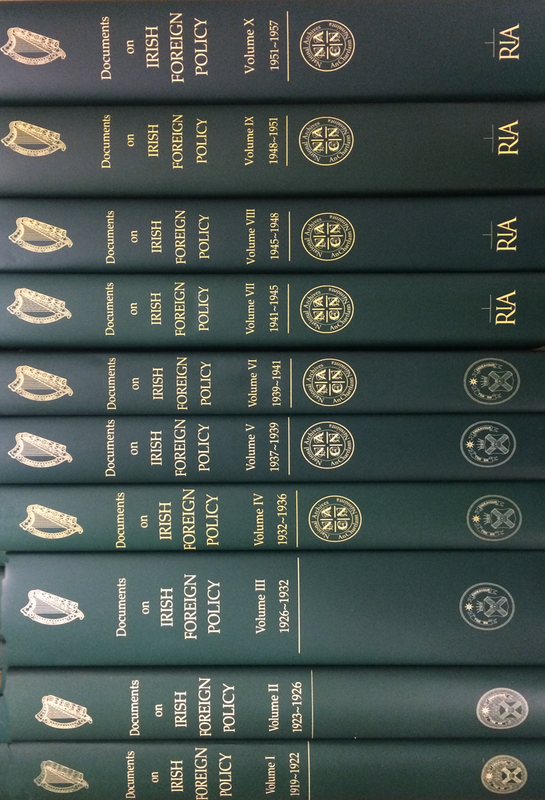 Documents on Irish Foreign Policy (DIFP) is an essential public resource for the study of twentieth-century Irish history. DIFP aims to make the history of Irish foreign policy accessible to all and promotes public engagement with the history of Ireland’s international relations. You can now buy the complete box set of volumes I - X at a special discount. Offer ends 31 December.